Abiodun spent over 30 years living on the island as a fugitive. In her youth she joined the Republic of New Africa, an organization that sought to create an independent black nation in the southern United States. 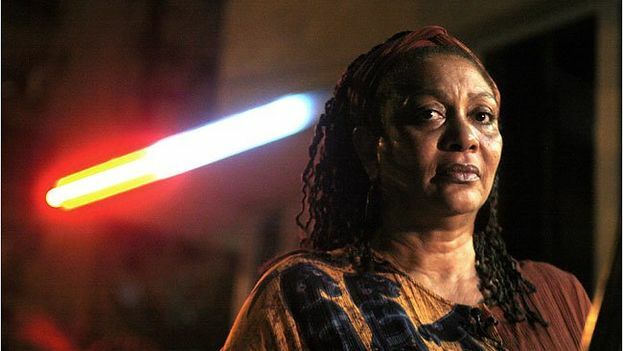 Authorities suspect she formed part of the self-titled Weather Underground and Black Liberation Army, radical groups that committed a series of bombings and abductions in the 60s and 70s.